R & J Contractor Services, Inc. Comment: We?d like our outside house painted. We also have ceilings inside house that require painting. We require skirting boards to be painted too. Comment: I would like to get an estimate for painting the fascia that has been repaired. Comment: Interior paint, no ceilings or baseboards...some caulking. Costa Mesa Painting Contractors are rated 4.75 out of 5 based on 998 reviews of 34 pros. 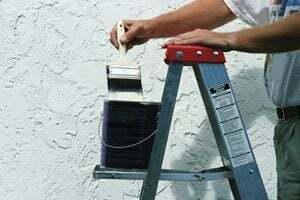 Not Looking for Painting Contractors in Costa Mesa, CA?